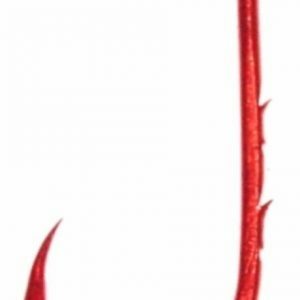 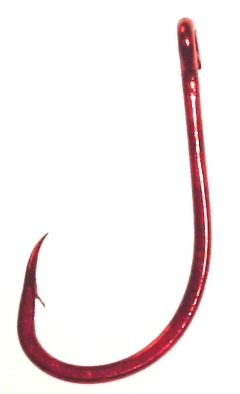 This short shank, heavy duty sticky, sharp live bait hook is superior for live bait. 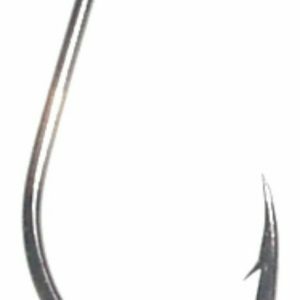 The light weight steel allows live baits to swim with ease and look natural enticing more strikes! 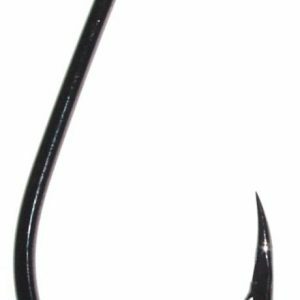 This short shank, heavy duty, sticky sharp live bait hook is superior for live bait. 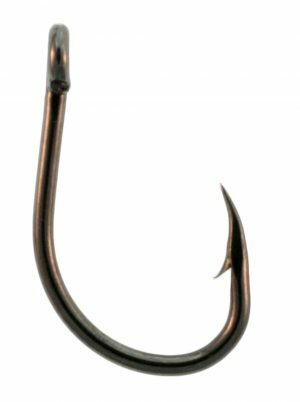 The light weight steel allows live baits to swim with ease and look natural enticing more strikes!